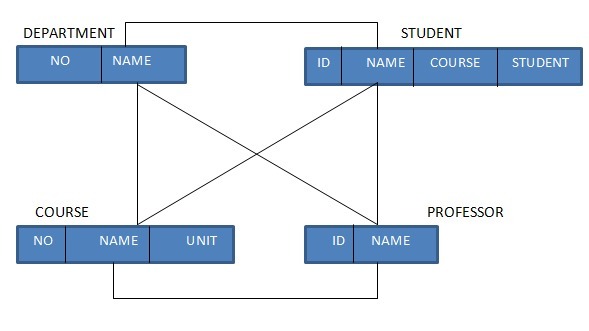 A Database model defines the logical design of data. The model describes the relationships between different parts of the data. 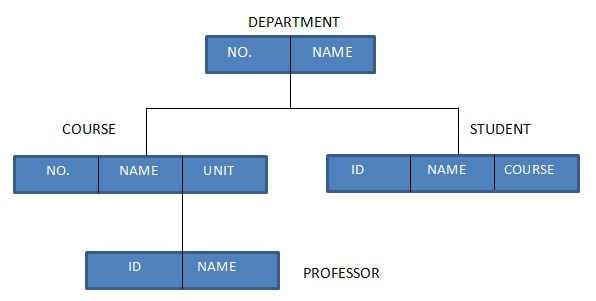 In history of database design, three models have been in use. In this model each entity has only one parent but can have several children . At the top of hierarchy there is only one entity which is called Root. 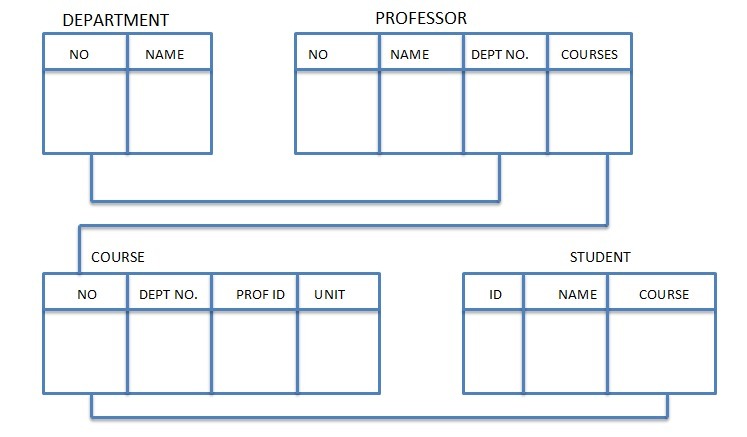 In this model, data is organised in two-dimesional tables called relations. The tables or relation are related to each other.